Fort Worth PBR Cowtown Classic!! Extreme Bull Riding in the Cowtown Coliseum! 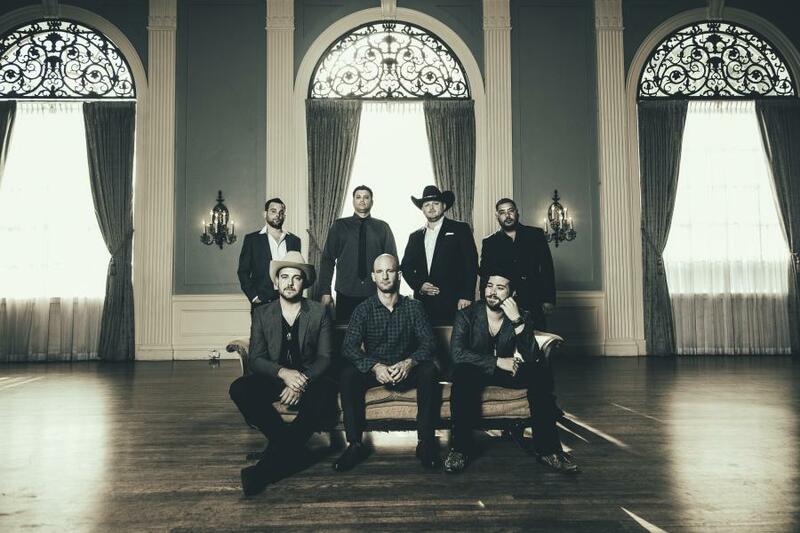 ABOUT JOSH ABBOTT BAND: Thanks to its inherently upbeat and singable material, Josh Abbott Band has become one of the leading acts in Texas music, winning four trophies in the inaugural Texas Regional Radio Awards.